HO Ho Ho ! 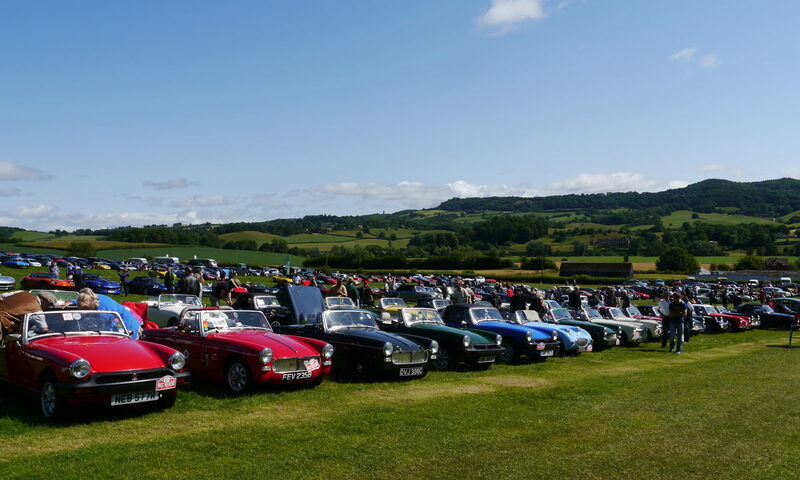 !, Well it’s been another very good year for MASC North West with membership growing, and some fantastic event have taken place from our local outings to the national 60th Birthday event at Wroxall Abbey .So now let us look forward to 2019 with events already well underway the first being Valentines Day Run on the 10th February, Chris & Annette are organizing the day for us. Then in April 26th to 29th we are having our club weekend away to the Cairndale Hotel, Dumfries, at a very good price of £60 for Dinner B/B per person per night, to book phone 01387254111 and quote Midget & Sprite Car Club Weekend. It turns out that that weekend is also Drive It Day , so we will be finding some good roads to drive in Scotland. All that remains for us do this year is to Wish you all in the North West Area a very Merry Christmas & Happy New Year & see you in 2019. Previous PostPrevious Deposit for the Cairndale Hotel !!!!! !